The team at Binance has informed the crypto and investor communities that they have carried out the 6th quarterly Binance Coin (BNB) token burn. The exchange went on to estimate that the amount of coins destroyed during this event were worth $9.4 Million. The team also provided the Etherscan link for the transaction on the Ethereum blockchian. Binance’s CEO, Changpeng Zhao, took to twitter to explain to his followers how his first token burn caused a bit of nervousness for him. 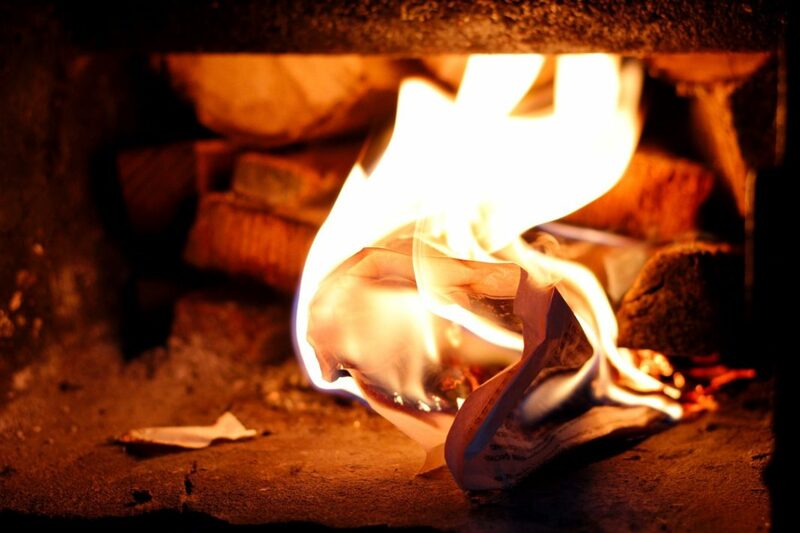 The term Coin burn in the crypto and blockchain industries refers to the process of simply sending a certain amount of tokens to an address that cannot be accessed on that particular blockchain. In the case of BNB, it is an ERC20 token and the burn consisted of the exchange sending Binance Coin to an irretrievable Ethereum address. The team at Binance had promised via the project’s whitepaper that they will continually buy back a certain amount of BNB from circulation every quarter for destruction. The exchange sets aside 20% of its profits to buy back the digital asset. The plan is to reduce the initial 200 Million tokens minted in the ICO phase, to half that number: 100 Million BNB. Further checking coinmarketcap.com, we find that the current BNB token supply is 189,175,490. This means that the exchange has approximately 89 Million BNB to destroy to achieve their goal as envisioned in the whitepaper. This then leaves any crypto investor with the notion that as supply decreases, the value of BNB is sure to rise with time. The circulating supply of BNB according to Binance.com currently stands at 141.18 Million tokens. What are your thoughts on the 6th token burn that was carried out by Binance? Please let us know in the comment section below.